Since Reliance Jio has released free 4G for 3 months, to counter Jio Airtel has now come up with a free data plan for its 4G customer. New user will have to do first recharge of Rs 1494 and if you are excisiting Airtel 4G customer then you need to do recharge of Rs 1495. Customers can stay online round the clock without having to worry about exhausting their data limits or going for frequent recharges since airtel is giving Unlimited 4G data for free. The pack, which will have fair use policy checks in place, is currently available in Delhi and will be launched across other circles over the next few days. 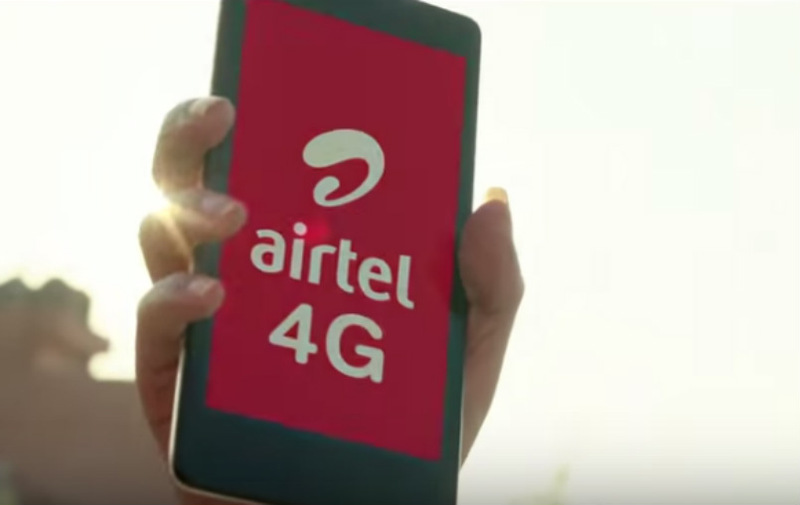 The average download speeds of Airtel 4G are in the range of 10-12 Mbps in most of the cities that Airtel 4G was launched. Reliance Jio has amassed a large number of consumers through its free data and free voice offer for 90 days, along with a free SIM. The offerings have prompted competition with reliance Jio by droping data rates by up to 67%. However, the new plan of free data is a fresh response by the market leader to the new entrant, with the intent of retaining its massive customer base.